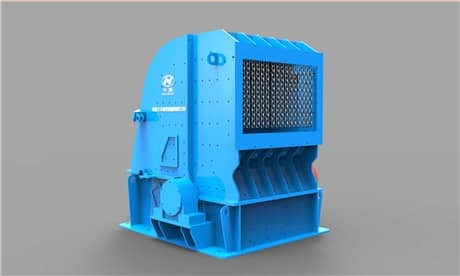 Method to eliminate the possibility of failure of failure causes vibration quantity increase abruptly, replacing or mounting plate hammer, the rotor is not well balanced, reinstall the plate hammer, rotor balancing correction discharging is too big, due to the plate and plate hammer wear too much, cause the gap is too big, or replaced by adjusting the back frame before and after clearance plate and plate hammer tapping machine inside. 3. The hammer or other parts are broken. 3. Replace the broken parts.